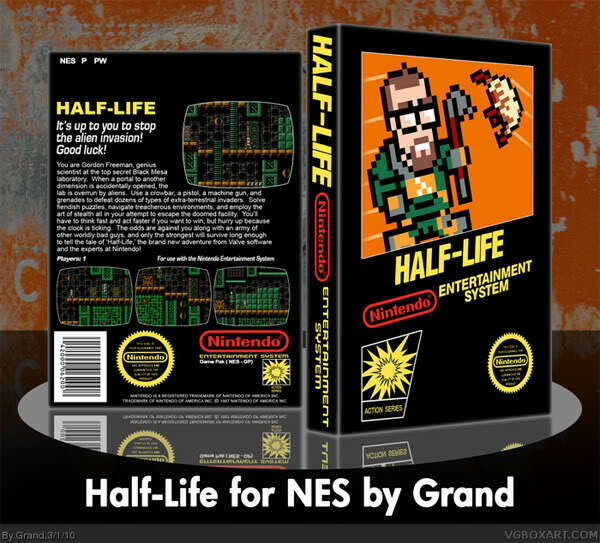 The 8-bit ‘demake’, referentially entitled ‘Radioactive-Decay‘ was released on January 26, 2015 as an Adobe Flash Player game and spans the first four main chapters of Half-Life, titled respectively as ‘Divergent Substances‘, ‘Unexpected Repercussions‘, ‘Admin System‘, and ‘Tango Spotted!‘ Sound familiar? 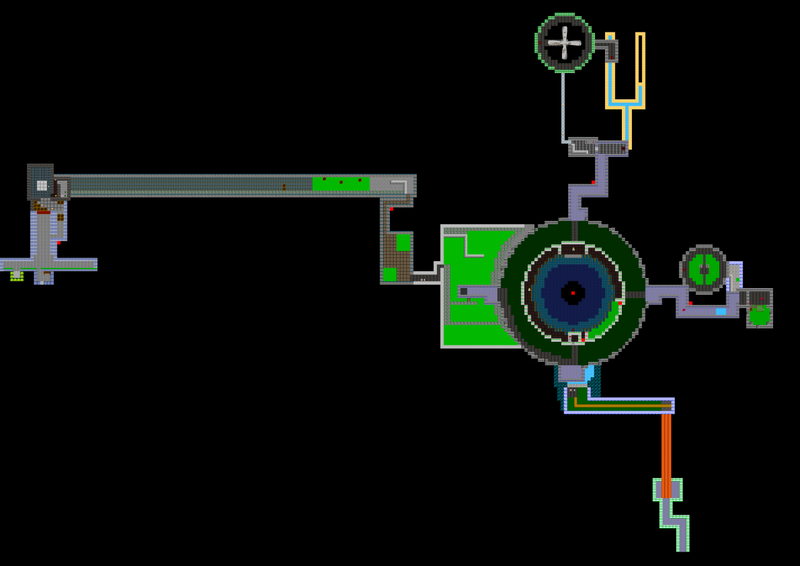 Radioactive-Decay features even more nods to the original game; the main character, Jordan Feynman, works in a high-security research facility in New Mexico, called Mount Noire. When the Resonance Cascade occurs, he is given the task of reaching the ‘Sigma Team’. What’s more, the game’s motto is ‘Race! Consider! Fire! 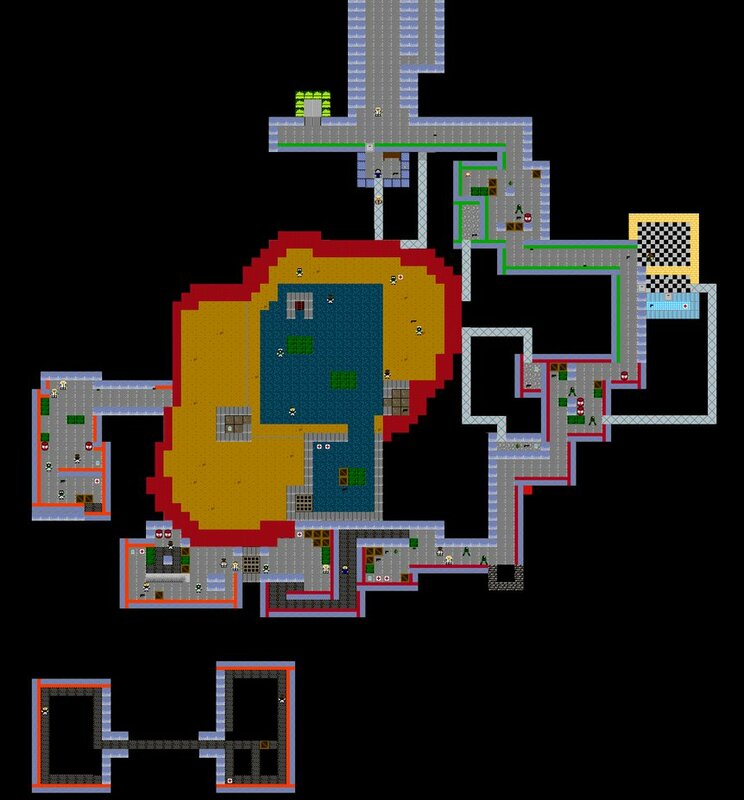 Survive!‘ Even the music, composed by Rasmus Ohlin, resembles Half-Life’s tracks. 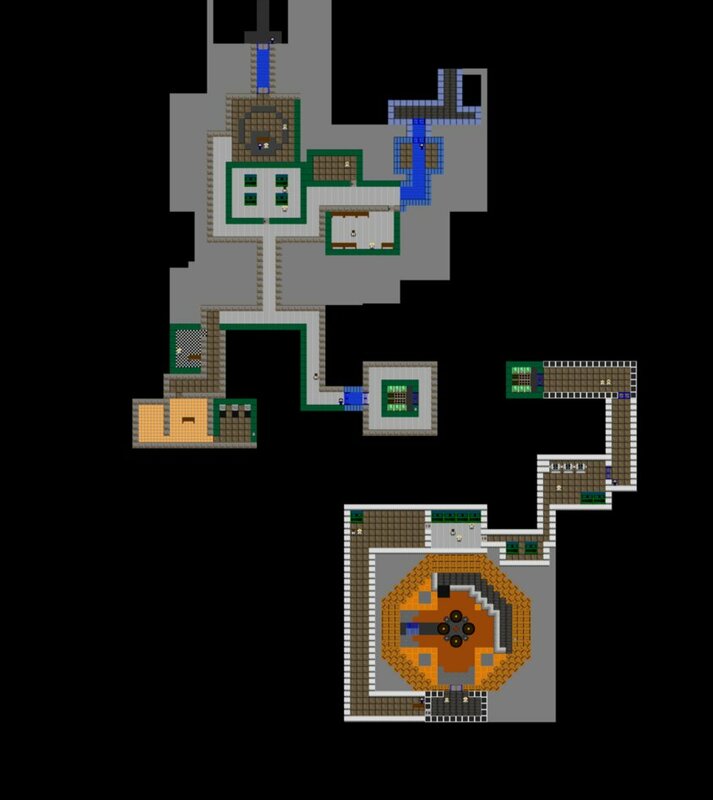 All of which give the game a Gang Garrison 2 like feeling. The controls are rather simple: use the W, A, S and D keys to move, O to interact with buttons, doors, scientists or Barneys, P to shoot, and Backspace to alternate between your weapons. Be cautious when choosing your arm though, since backspace works as a back button in some browsers, clicking it when the game’s windows isn’t active may give you an unpleasant surprise. Good thing your progress is autosaved quite often… right? While the old builds of Radioactive-Decay seemed to have trouble continuing the game after a restart, making it unplayable, this function has apparently been fixed. You can also load a specific chapter directly from the main menu, using D to choose the one you want. Various hazards in the form of lasers, tripmines, sentries, HECU marines, Headcrabs, Houndeyes and other enemies make the game quite difficult, especially during the last chapter. What’s also interesting is that Radioactive-Decay also features the cut Panther Eye enemy. Your arsenal includes the iconic crowbar, 9mm pistol, shotgun, submachine gun and grenades. Radioactive-Decay is a pretty fun game to play if you have half an hour to spare. 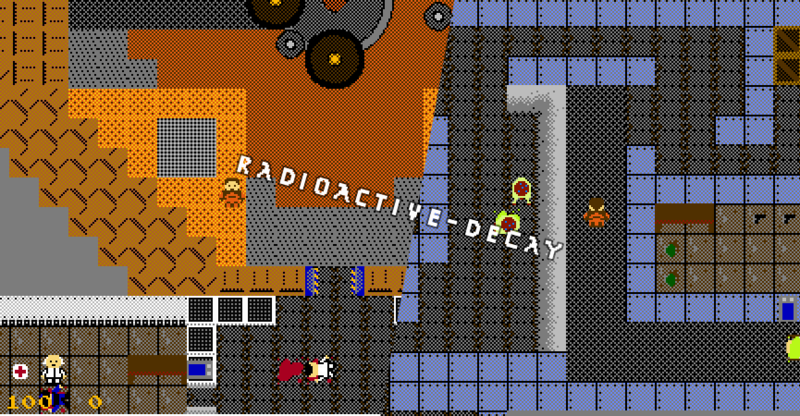 You can play the first part, Radioactive-Decay: Day 1 over on Newgrounds.com. According to the ending screen, it’s apparently not the end of Jordan’s adventures though as UnrealCanine has also revealed screenshots of some of the next chapters – Blast Pit and On A Rail. Stay tuned! Came here from the land of Combine OverWiki. I will be writing about the community stuff.